Are you one of those people who’ve just had it with your skin? 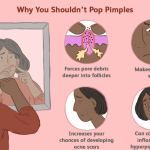 Majority of the population are people who’ve had acne at one time or another in their lives. However, a smaller percentage of these people have had to endure living life with acne for the better part of their teenage and adult life. As soon as you think the acne breakout is coming to an end and things seem to be clearing up, another breakout appears. One may be forgiven for not remembering what it feels to have smooth skin again. But it’s not all sad news. With amazing skin care products like Philosophy Clear Days Ahead Moisturizer, you can look forward to clearer brighter days. How you may ask? Read on to find out. 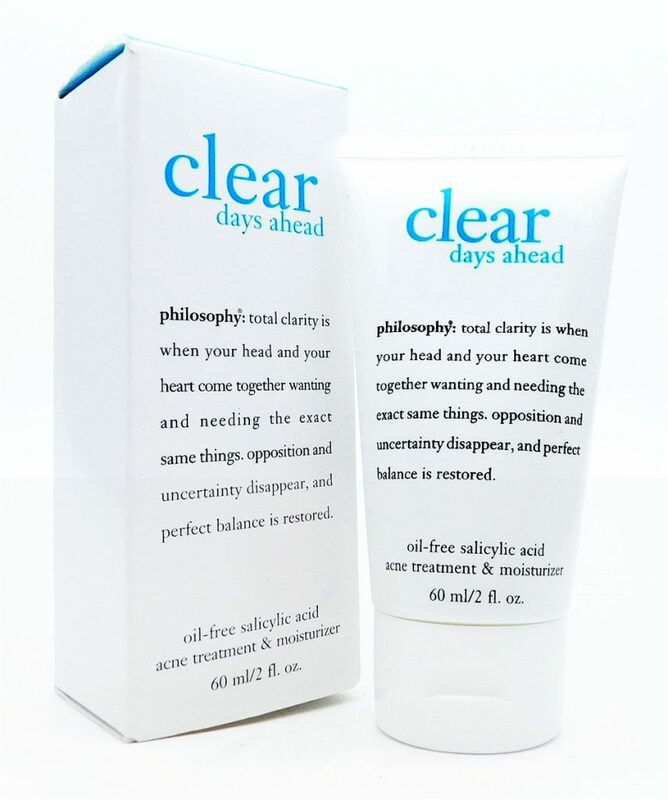 Philosophy Clear Days Ahead Moisturizer is designed to target all aspects that lead to acne. Its sole purpose is to end the seemingly endless acne cycles. It, however, requires some effort on your part to make sure you use this consistently to treat acne and long after the acne is gone. This way you tend to all your skins needs to maintain it in a healthy state. Here are some of the notable qualities that come with using Philosophy Clear Days Ahead Moisturizer on your skin. 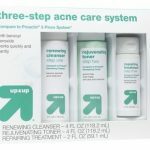 Designed to give your skin maximum hydration, this acne treatment is what every skin type needs. Whether you have dry skin, oily skin, combination skin or normal skin, your skin needs moisture. The notion that oily skin is overly hydrated hence needs to be washed frequently is misconstrued. In fact, if you have oily skin, the lack of hydration could be behind the pimples. 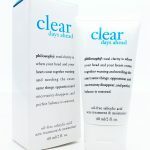 Philosophy Clear Days Ahead Moisturizer is a hydrating acne treatment and is completely oil free. 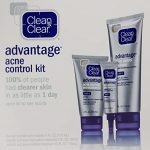 With regular use, this acne treatment gives you breathable, smooth and balanced skin. Salicylic acid is a common yet effective skin care agent found in numerous products. Its main purpose is to unclog pores so that the dirt is let loose and the skin is able to breathe better. While salicylic acid does its job, Philosophy Clear Days Ahead Moisturizer comes in with its antimicrobial properties. This helps to kill the type of bacteria that causes acne. 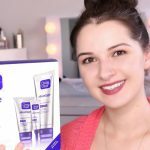 On applying it to your skin, this treatment has the super ability to help clear your skin reduce the chance of irritation and ensure that there are no new acne breakouts. 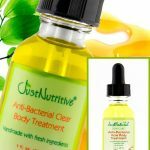 For anyone who has acne, it is an unwritten rule that you cannot put on any oil-based products on your skin. 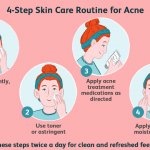 Seeing as acne is mainly caused by excess oils clogging your pores, adding even more oil on to your skin only further serves to block your pores. This way you end up experiencing worse acne reactions which can be very tough to eliminate. With Philosophy Clear Days Ahead Moisturizer you do not have to worry about this. This treatment gives your skin oil-free hydration to improve your skin tone and texture. Your skin is able to breathe better as your pores remain unclogged. Its unique antimicrobial formula means that no harmful oil-loving bacteria has even the slightest chance of surviving on your skin or inside your pores. 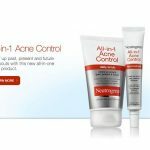 This way the main cause of the infection that often leads to developing acne pimples such as Blackheads is completely eliminated. It is made to act swiftly to give you clear, beautiful skin in as little time as possible. 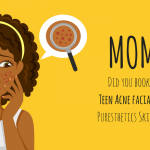 Even when you don’t have acne, you may find that your skin texture is a bit off. 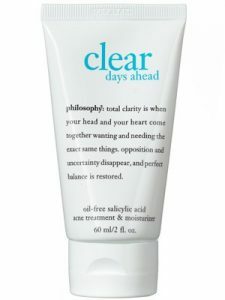 Philosophy Clear Days Ahead Moisturizer is made to help enhance the general appearance of your skin as well as improve skin tone. 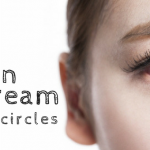 This skin care treatment works by unclogging your pores and helping your skin breathe better. This stands out as one of this treatments’ most attractive feature. This because no one wants to go around outside looking extremely greasy with oily skin. With Philosophy Clear Days Ahead Moisturizer you can rest assured that your skin is healthy and moisturized. At the same time, you can bank on flaunting smooth, clear, flawless skin with a sleek matte finish that lasts all day. 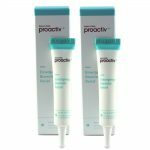 If you already have dry skin then the matte finish that comes with using this acne treatment may leave you looking for other options. If you are looking for that quality skin care treatment that you can rely on, you need something that fits into your normal routine. 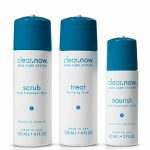 Philosophy Clear Days Ahead Moisturizer is a single treatment for acne that doesn’t need you to endure strong smells or go through long tedious processes. 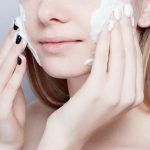 To learn more about how you can care for your skin and the best skin care products to use, read previous articles and reviews.